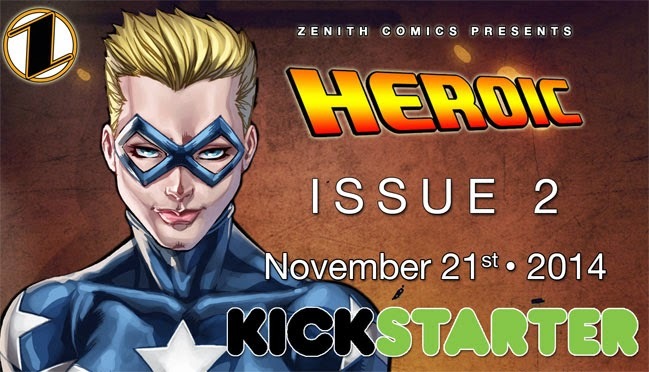 Three Kickstarters and a Bonus to share this week with the first being Zenith Comics Presents: Heroic #2 by Walt Robillard which will need help to fund with just over a week left to go. See more here. Also, the Silly Macabre Playing Card Art Deck by Jeff Perryman has nearly a couple weeks to go and could also use some support here. 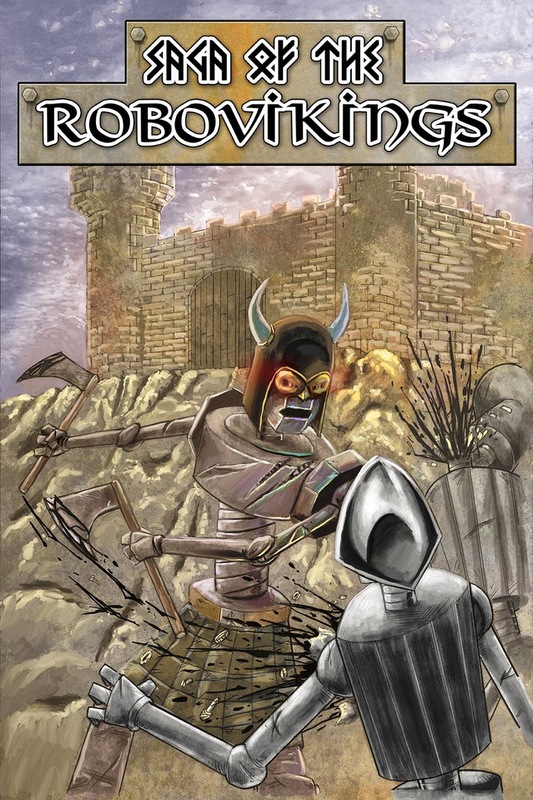 Finally, Saga of the Robovikings by Jeremy Rathbone has a couple of weeks to go and is well on its way here. 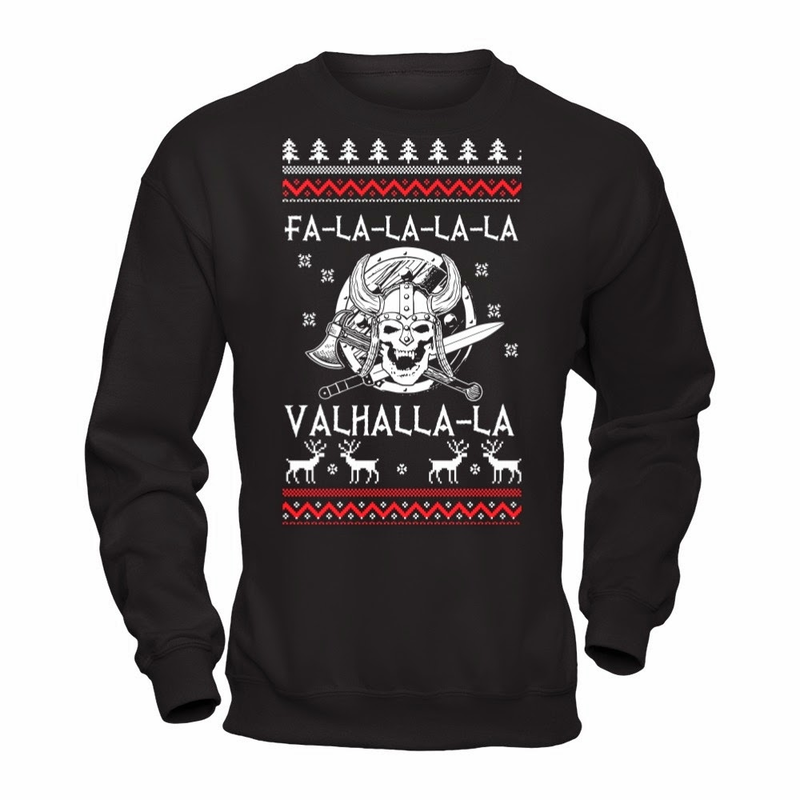 As a bonus, a "Fa-la-la-la-la, VALHALLA-la! Limited Edition Christmas Sweater!" is available here.